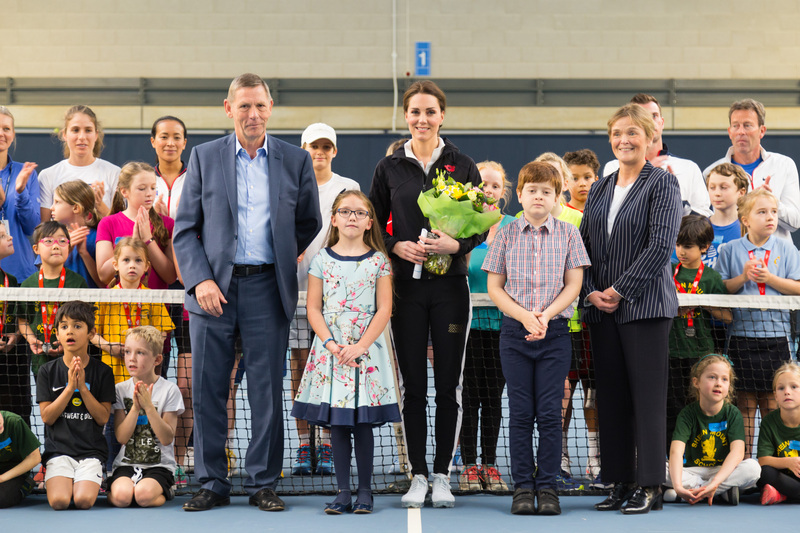 How exciting to see the Duchess of Cambridge on court taking part in a Tennis for Kids event at the National Tennis Centre on Tuesday 31 October. The Duchess, a keen tennis player and Patron of the Lawn Tennis Association, brought her passion and excitement of tennis to the children. This year over 22,000 children benefited from the programme with every player also receiving a free tennis racket to encourage them to keep playing. Tennis for Kids is a six-week LTA programme through ClubSpark which introduces kids aged 4 – 11 years old how to enjoy and play tennis. From learning, how to hold a racket and developing skills, it is a great introduction for kids. Registrations for Tennis for Kids will be returning in 2018. Tennis Australia wins the Excellence in Innovation award at the Australian Sports Commission (ASC) Participation Awards. We are excited to announce the launch of ClubSpark Australia! Craig Tiley, CEO of Tennis Australia, talks about his vision for the future of tennis and how ClubSpark plays its part.